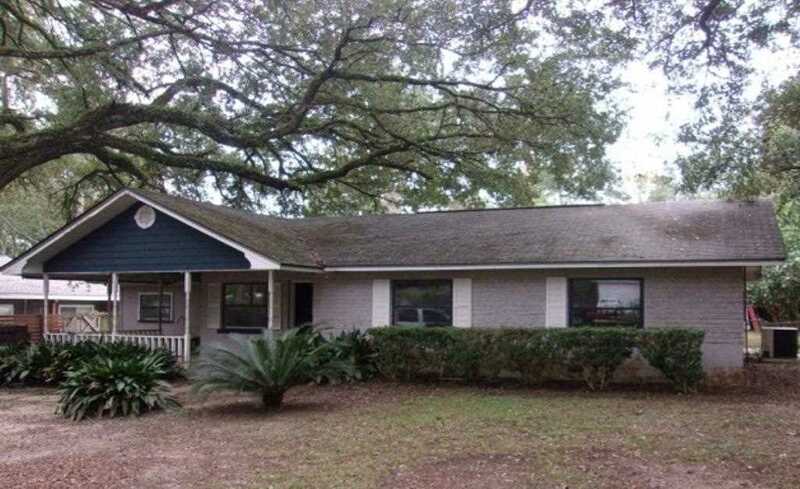 Here's your opportunity to own and upgrade this ranch style home. The home features 3 bedrooms, 2 baths, good sized rooms, fireplace, front patio, separate shed/workshop area and situated on a nice lot with mature trees. It will take some work to ready this home but has great potential. Easy commute to downtown, restaurants and shopping. SchoolsClick map icons below to view information for schools near 2012 Chowkeebin Nene Tallahassee, FL 32301.